It's Christmas time again and no matter who you are or where you come from, you are welcome here at Eastview. We believe that Christmas is more than shopping stores, garland and candy canes. It is a time for celebrating the birth of the perfect child, who was born by a virgin mother in a manger in Bethlehem. His name is Jesus, the Messiah. You are invited to celebrate with us, as we worship together to remember the birth of Jesus. We invite you to bring your entire family into the service, as there will be no children's services provided. Eastview's Christmas Eve services are one of the best times to invite someone to church. So, if you are planning on attending take this opportunity to invite a friend to come with you! We encourage all of you to share these Christmas Eve graphics on your social media outlets to help us raise awareness for our Christmas Eve services in the Bloomington-Normal community! If you have questions about our Christmas Eve services, please contact our receptionist and they will be more than happy to help you out. 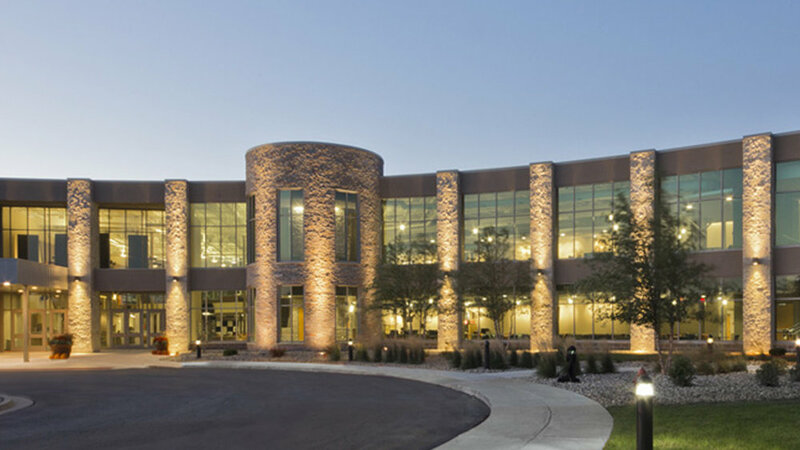 Eastview’s Normal Campus is located at 1500 North Airport Road, Normal, IL 61761. Eastview’s Bloomington Campus is located at 401 Union Street, Bloomington, IL 61701.